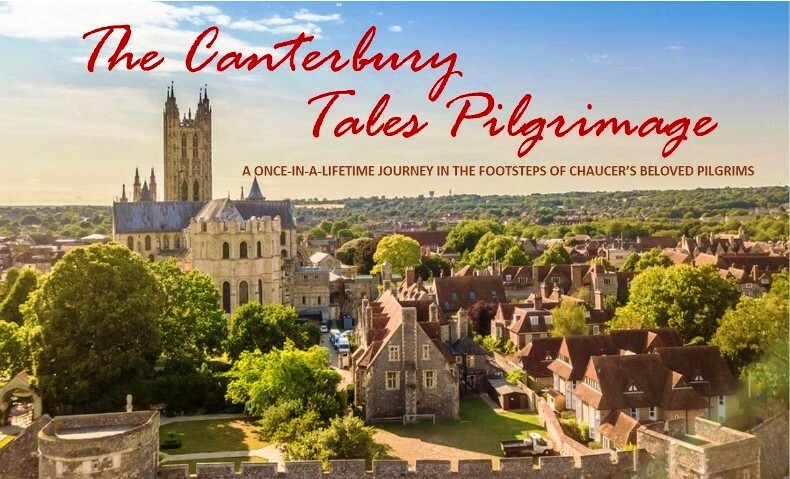 While many of us fondly recall our first reading of The Canterbury Tales, what is it about this work that continues to resonate with legions over the centuries? And, while Chaucer’s pilgrims are fictional, was it merely for absolution that throngs of actual pilgrims made the journey to Canterbury? These are just some of the questions we explore as we travel the pilgrims’ route from London to Canterbury, uncovering medieval artifacts along the way which transport us to the England of Chaucer’s era – a country in the midst of the Hundred Years War, intertwined with the complexities of social and religious maneuvering, and its separation from Europe and burgeoning national identity taking hold.